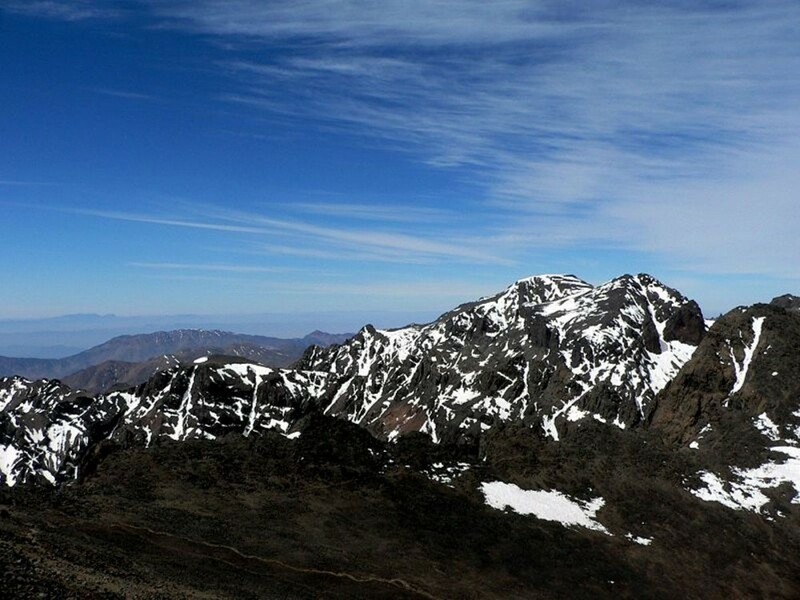 Head to the heart of the Atlas Mountains on a 2-day excursion from Marrakech. Admire the scenery and visit fortresses such as Ait Ben Haddou. Enjoy a camel ride from Zagora to the desert camping site, where you’ll spend the night in a Berber tent. Morocco Sahara is one of the beautiful destinations, offers the perfect blend of mystery, beauty, history, culture, and luxury, all you need to do is relax and enjoy the beauties of Southern Morocco. 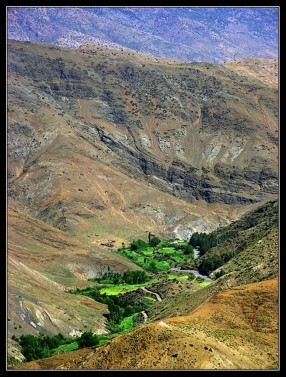 The Atlantic Atlas Loop is a great way to see the varied landscapes of the Moroccan countryside. You will experience the Atlantic Coast, Atlas Mountains and even some Moroccan desert. On this 7 day 600+kilometers excursion, you will immerse yourself into Moroccan food and culture. What better way to see the beautiful country of Morocco. Accomplish what few will do, but many will admire. Join us on this adventurous cycle tour!